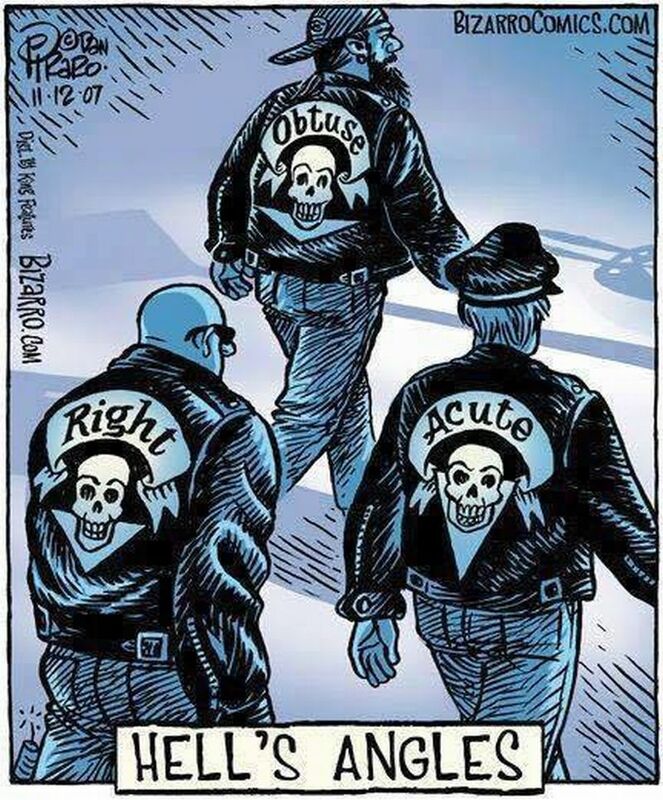 Bonus points to anyone who knows the angle measurements for obtuse, right, and acute angles…. Anyone? Magnificent items from you, man. I have have in mind your stuff prior to and you’re simply extremely great. I actually like what you have got right here, really like what you are stating and the way in which wherein you assert it. You make it enjoyable and you continue to take care of to keep it smart. I cant wait to read much more from you. This is really a terrific web site.